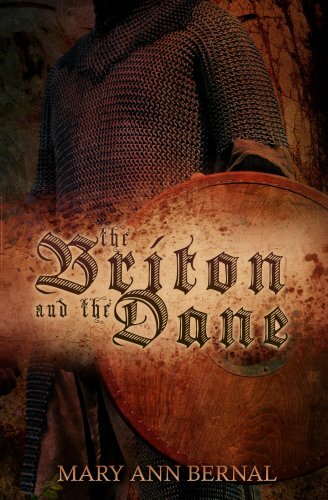 This is the start of “The Briton and the Dane” by Mary Ann Bernal. I downloaded this book some time ago (June 2015, Amazon tells me.) I got 18% into the book, before giving up – it was so bad. Looking for something to review this week, I decided to give it another try. After all, Amazon’s reviews for this book average 9.5 stars. The reviewers rave over it. Was I missing something? I pressed on to about 50% – My opinion hasn’t changed. Let’s return to Gwyneth in her castle. Not a bad start, a bit dramatic, but you need to hook the reader. She sees a wounded stranger, wandering the beach. She rescues him, patches him up and “the sight of his bulging muscles caused her heart to beat faster” and she instantly falls in love with him. A bit quick but this is Historical Romance. Actually I would have liked a picture of the bulging muscles on the cover – it would have helped to relieve the tedium! None of this would necessarily put me off, except for one thing – Remember? I am writing a series of posts on the subject of Anglo-Saxons and (in this case Romance). 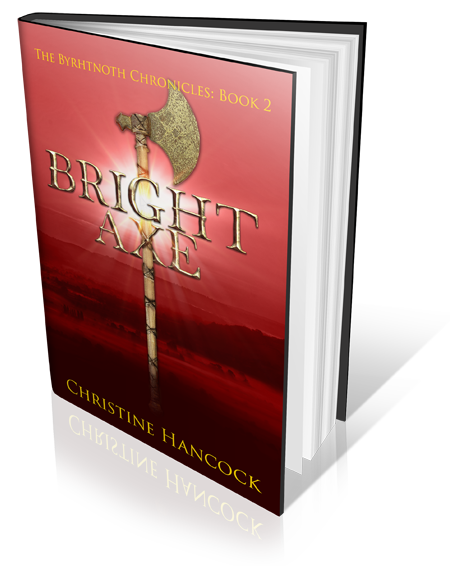 This book is set in the reign of King Alfred. The bulging muscles belong to a Dane called Eric, but you would never have guessed from the other names, that they are Anglo-Saxon. These Norman names would not appear in England for more than two hundred years. Yes, King Alfred built earth ramparts round the town and it was occupied by the Danes in 976. But sorry, no “formidable fortress sitting atop the rocky cliff”. There were no stone castles until the Normans built them 200 years later. Just a few ruined walls left by the Romans. For me this book failed on every level. The plot is difficult to follow – people tell each other what is happening, repeatedly and there are unexpected flashbacks to explain what happened in the past. The setting was wrong and there was absolutely no sense that these characters were living in the ninth century. As for Gwyneth and Eric, I have no wish to find out if they live happily ever after. I assume they do as the series continues for two more books, with what looks like a spin-off, plus a time slip novel. There are many, much better, books out there to read instead.